I’m not much for gardening, I’d rather ride my bike to the local farmers market and get my nails done than get dirt under them. But I still plant seeds… every single day. This powerhouse boss babe running a dreamy business helping others heal and transform their lives? You better believe all of this started from a seed of intention. But here’s the thing about seeds: you don’t plan them and expect to harvest juicy delicious fruits overnight. 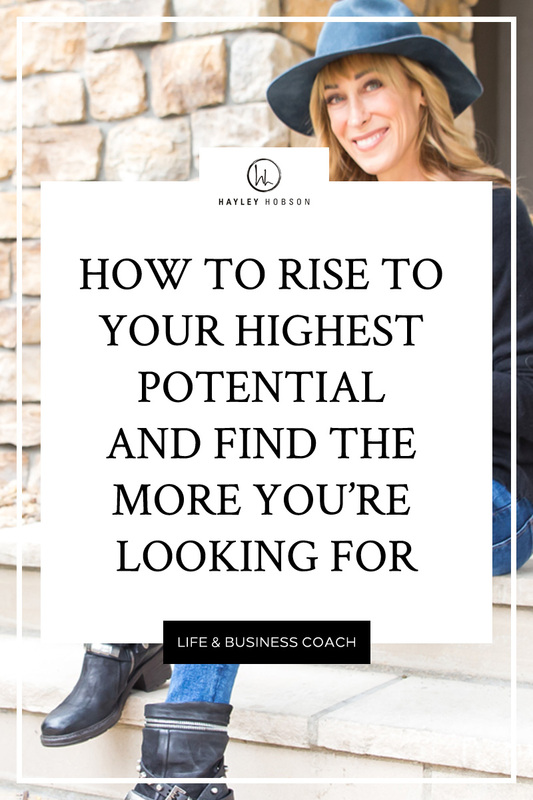 If you’re starting an online business, getting into direct marketing, or finally stepping into your big girl shoes and owning the fact that YOU create your reality, what seeds of possibility are you planting? Do you expect things to happen overnight or are you being patient as a peach? Let me tell you, becoming a lawyer wasn’t easy. I planted that seed and watched it come to fruition and in the end, it tasted pretty sour. Becoming a pilates instructor wasn’t easy. I planted that seed, watched it come to fruition, and although it was tasty, the harvest lacked the abundance I was looking for. Going out on my own to start a business doing what I love, that definitely wasn’t easy. It was like growing an heirloom organic green zebra tomato. I had to consistently give that intention plenty of attention— nutrients, fertilizer, fencing, and so much light. Even then, it didn’t happen overnight, not even close. But what I saw in that tiny seed was hope for something greater, the big juicy something more that I’d been looking for. So I nurtured it, I struggled, I stayed consistent, I didn’t let a few yellow leaves scare me into throwing in the watering can. You were made for more too, and I know when you close your eyes and breathe deep you can feel it. This playing small thing isn’t working out anymore. It’s time to plant a lush, organic, juicy garden full of promise and give it all you’ve got. Tear down the walls casting shadows of uncertainty, struggle, and fear, and you’ll be amazed by how letting the light in will help you grow. Listen, I know you might be tired of hearing success stories. You know the “how I made 6-figures in 3 weeks” type ads plastered all over Facebook…yeah. The kind that make your eyes roll into the back of your head. You’re right to think that it doesn’t usually play out that way. It didn’t for this week’s podcast guest either (or for me for that matter). Jordan Kemper joined me on the show to talk about his journey of going from medical school to dropping out and joining forces with a network marketing company. He shared a great analogy on the show that his mentor shared with him. 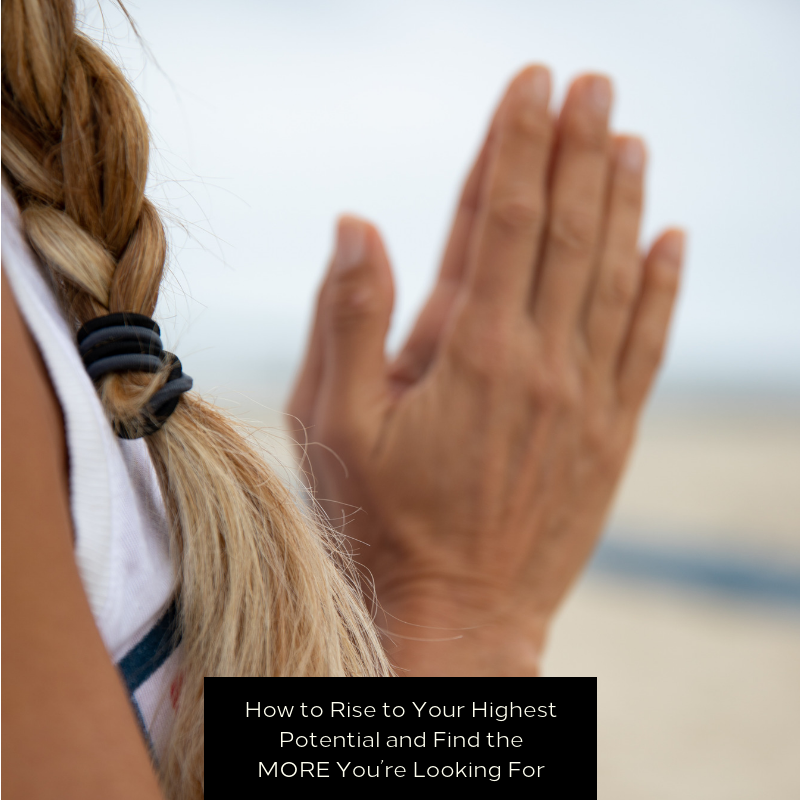 After 18 months of trying everything he could think of to get his network marketing career off the ground, he felt stuck and discouraged. When he asked the man who encouraged him to go down this road, he said “How much money do you think you’d be making 18 months into medical school?” ⇐ DANG, talk about a perspective shift, right? Jordan kept pushing, and you guessed it, he eventually cracked the code and now has a customer base of over 10,000 people. Make sure to tune into the podcast, it’s a good one full of insights and inspiration. The easiest way is to just start. You’ve got everything you need. With each little seed you plant, you’ll become more confident. With every idea you let germinate, you’ll be one step closer to your dream garden. If you’re 18 months in and feeling like you’re treading water, take a break girl, but don’t give up. You were made for this, that’s why you’re here.